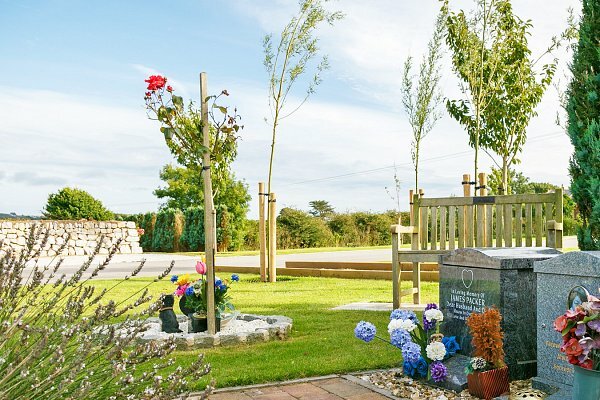 Beautifully situated overlooking the countryside west of Camborne, Treswithian Downs Crematorium offers a peaceful and rural choice for the people of Cornwall. Privately owned, Treswithian Downs aims to provide an exemplary level of service. Our manager & team are available to help in any way possible, so please do not hesitate to contact them. 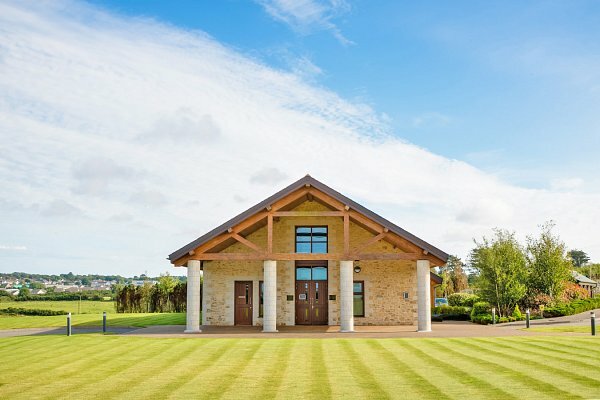 Located on Puggis Hill, to the west of Camborne (Kammbron, ‘Crooked Hill’) set in 7-acres of beautiful countryside, Treswithian Downs crematorium is amongst the most environmentally friendly in Europe. Our wonderfully spacious & light chapel is built in natural wood & local granite to provide a warm & comforting setting. With picture windows along one side to frame the magnificent views over the valley. An integrated state of the art media system provides an almost infinite music library. Video & audio recording in addition to live web-cast facilities are also available. 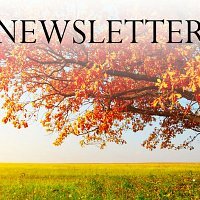 Tradition is not forgotten & the multi faith chapel is fitted with a Viscount organ. All forms of live music are welcome, by prior arrangement, and our team will be pleased to offer any advice you may require. The grounds have begun to develop well since we opened and we will continue to landscape all the remaining areas with an abundance of trees, shrubs and plants to enhance the natural and peaceful beauty of our crematorium. 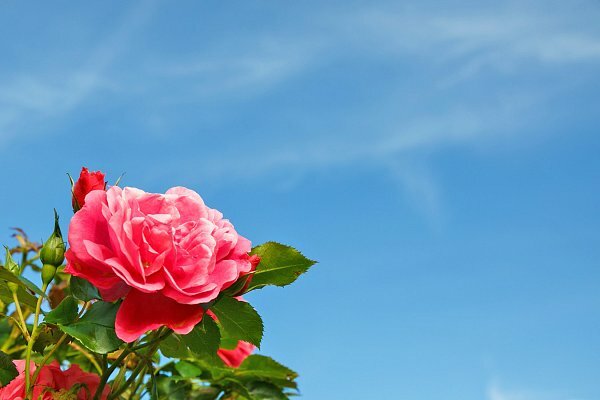 Our Memorial Gardens provide a tranquil place for you to visit.